Srđan Majstorović has been a Chairman of the Governing Board of the European Policy Centre – CEP starting with 12th October 2017. He graduated from the Faculty of Political Sciences of the University of Belgrade, Department of International Relations, and attained his masters degree at the University of Graz, Karl-Franzens Faculty of Law, Department of European Integration and Regionalism. Srđan was employed in the Serbian European Integration Office since its founding in 2004, and performed the role of Deputy Director between September 2005 and June 2017. Prior to this nomination, Srđan also worked in the Department for European Integration of the Ministry of International Economic Relations of the Republic of Serbia (2003-2004), as well as in the Department for European Integration and Multilateral Cooperation in the Region with the former Federal Ministry of International Economic Relations of the FRY (2001-2003) where he was responsible for regional cooperation initiatives and organizations. During 2002, he completed an internship with the European Parliament as a fellow of the Konrad Adenauer Foundation. Between 1997-2001, Srđan was an assistant lecturer in modules European Studies and Civil Society organised by the NGO Belgrade Open School. In August 2015, Srđan was appointed as a member of the Negotiating Team for Accession of the Republic of Serbia to the European Union. Within the Negotiating Team, he was responsible for issues pertaining to fulfilling political criteria for accession and chapters 23 – Judiciary and fundamental rights and 24 – Justice, freedom and security. During his career in the public administration, Srđan was also a member of the negotiating team of the Government of the Republic of Serbia and hence participated in the negotiations on the conclusion of Stabilisation and Association Agreement between Republic of Serbia and EU. Srđan was actively involved in the preparations of the institutional framework and procedures for coordinating the negotiation process for Serbia’s accession to the EU. 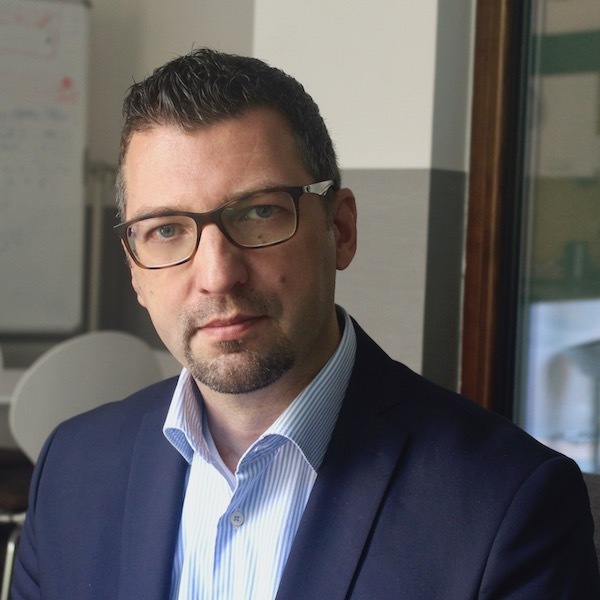 Srđan has taken part in a number of seminars as a lecturer, authored expert articles on the topic of European integration and co-authored a television show about the same topic. He is also a member of BiEPAG. Srđan is fluent in English and has basic knowledge of Italian and French. He is married and a father of two.